Does your small and medium sized business want a £3,000 windfall? Then as long as you don’t already have a superfast broadband connection you are in for a treat. 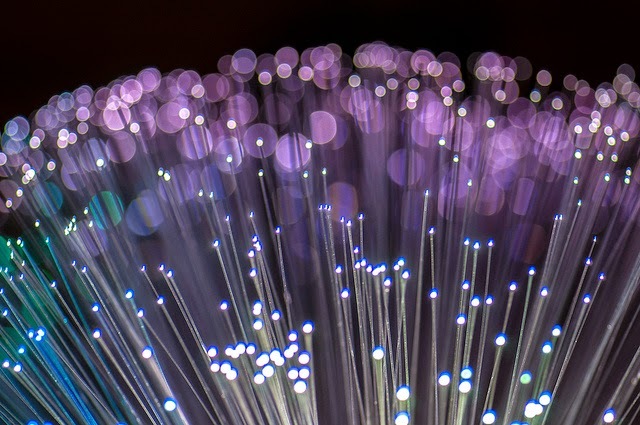 The UK government recently confirmed that it is extending its broadband vouchers scheme until 2016 for SMBs in 22 “Super Connected Cities” that are spread out across the country. SMBs need superfast broadband to keep up with counterparts overseas in what is an increasingly global landscape and in that sense the government leg-up is something to be admired. To be eligible for the scheme your company must be an SMB, charity, social enterprise or sole trader with a total of £100 million ready to be allocated between now and March 2015. Anyone that misses that boat can benefit from the £40 million of extra funding handed out from April 2015 to March 2016. The government has only made the vouchers available in certain cities. These are: London, Brighton & Hove, Aberdeen, Belfast, Birmingham, Bristol, Cambridge, Cardiff, Coventry, Derby, Derry/Londonderry, Edinburgh, Leeds-Bradford, Liverpool, Manchester, Newcastle, Newport, Nottingham, Oxford, Perth, Portsmouth, Salford and York. With a whopping 500-plus providers, it’s nailed on that there will be big differences between the services offered from one provider to the next. Use a company with a reputation to match or ask other companies taking part in the scheme to fill you in on the service. Obtain a quote from the chosen company and send it to the government. Then just wait for the voucher and there you have it: broadband paid for by Westminster. One last thing to note is the vouchers are first come first served…aka time is of the essence! 360ict provides managed IT services and support for SMEs in central London and the south-east. For more advice on gaining competitive advantage as a mid-sized company, give us a call on 0208 663 4000. All persons are equal. There is no discrimination the the basis of cast and color. Blacks are also the part of this society and have equal rights with essay writers service. We should protest against the injustice with the. This is really an interesting post supporting the black.